In the past years I’ve been working on a photographic series about the Dutch character Zwarte Piet (Black Pete) and its representation in the contemporary Dutch society. A story about memories and fragments of the past, inspired by the historical ethnographic photography. 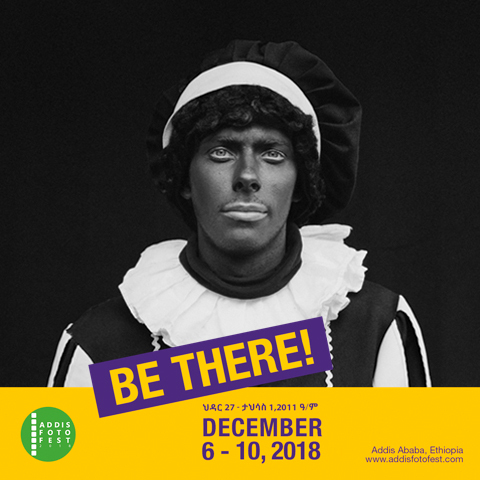 From the 6th of December my series ‘Herinneringen aan Zwarte Piet’ (2015-17) (Recollections of Black Pete) will be exhibited in Addis Ababa, Ethiopia as part of the biennial Addis Foto Fest.